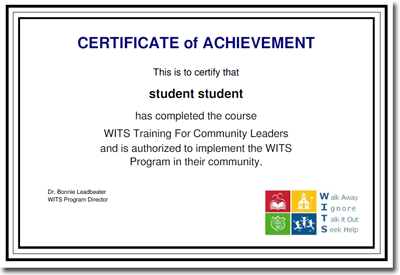 Users who successfully complete the training program are recognized with a Certificate of Achievement, authorizing them to support the implementation of the WITS Programs in their communities. 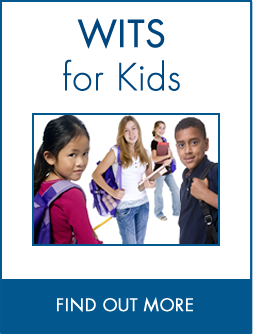 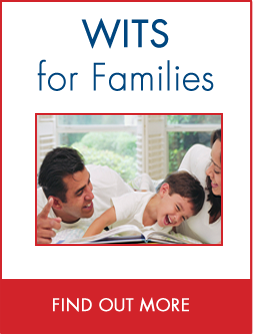 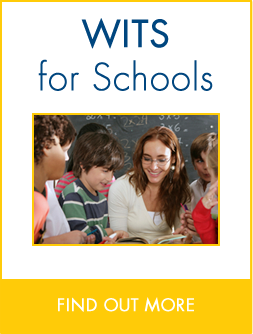 Registration is free, quick and easy. 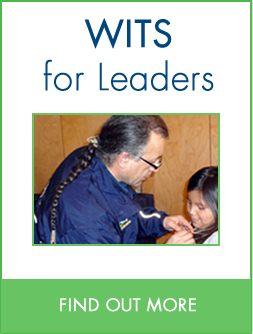 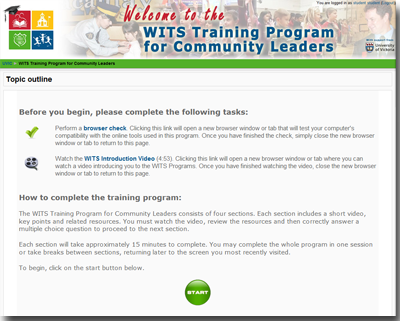 Click the “Register Now” button to create a user account and get full access to the WITS Training Program for Community Leaders.